Bets against the yuan by hedge funds come at a time of enormous sensitivity for Chinese leaders. 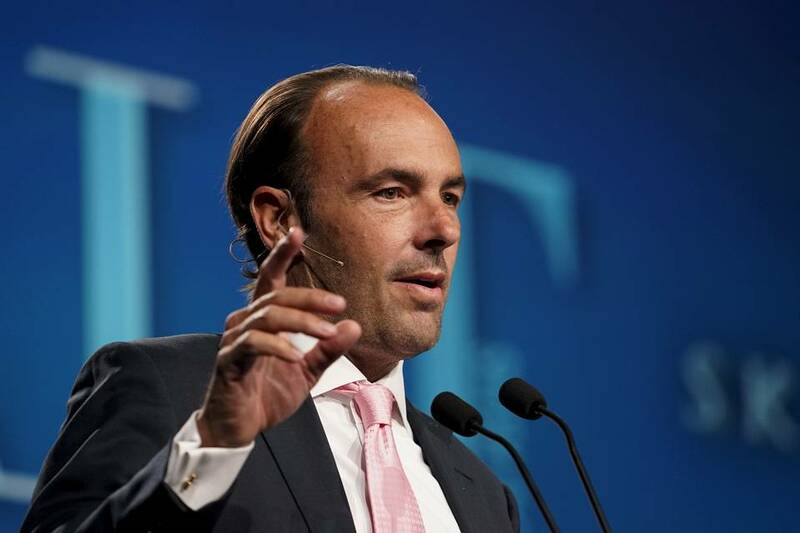 It is the biggest concentrated wager that the Dallas-based firm has made since its profitable bet years ago against the U.S. housing market. About 85% of Hayman Capital’s portfolio is now invested in trades that are expected to pay off if the yuan and Hong Kong dollar depreciate over the next three years—a bet with billions of dollars on the line, including borrowed money. “When you talk about orders of magnitude, this is much larger than the subprime crisis,” said Mr. Bass, who believes the yuan could fall as much as 40% in that period. Billionaire trader Stanley Druckenmiller and hedge-fund manager David Tepper have staked out positions of their own against the currency, also known as the renminbi, according to people familiar with the matter. David Einhorn’s Greenlight Capital Inc. holds options on the yuan depreciating. The funds’ bets come at a time of enormous sensitivity for China’s leaders. The government is struggling on multiple fronts to manage a soft landing for the economy, deal with a heavily indebted banking system and navigate the transition to consumer-led growth. Expectations for a weaker yuan have led to an exodus of capital by Chinese residents and foreign investors. Though it still boasts the largest holding of foreign reserves at $3.3 trillion, China has experienced huge outflows in recent months. Hedge funds are gambling that China will let its currency weaken further in a bid to halt a flood of money leaving the country and jump-start economic growth. The effort is a lot riskier, though, than taking on a currency whose value is set by the market. China’s state-run economy gives the government a number of levers to pull and tremendous resources at its disposal. Earlier this year, state institutions bought up so much yuan in the Hong Kong market where foreigners place most of their bets that overnight borrowing costs shot up to 66%, making it difficult to finance short positions and sending the yuan up sharply. 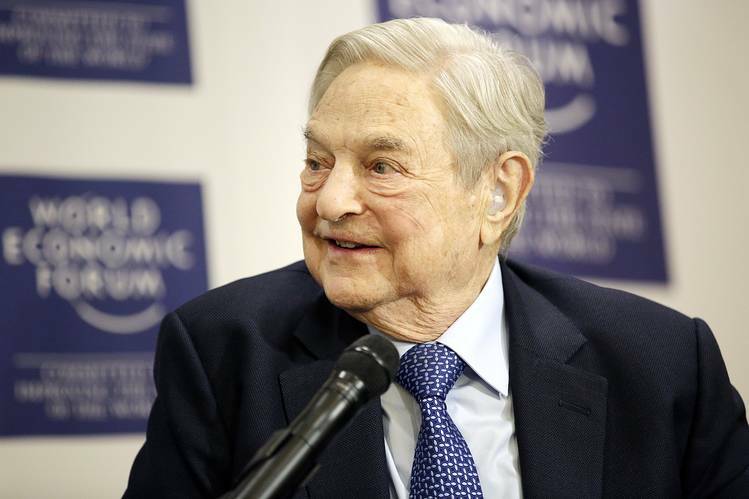 The situation grew more tense after billionaire investor George Soros predicted at the World Economic Forum gathering in Davos, Switzerland, recently that “a hard landing is practically unavoidable” for China’s economy. He said he is betting against commodity-producing countries and Asian currencies as a result. 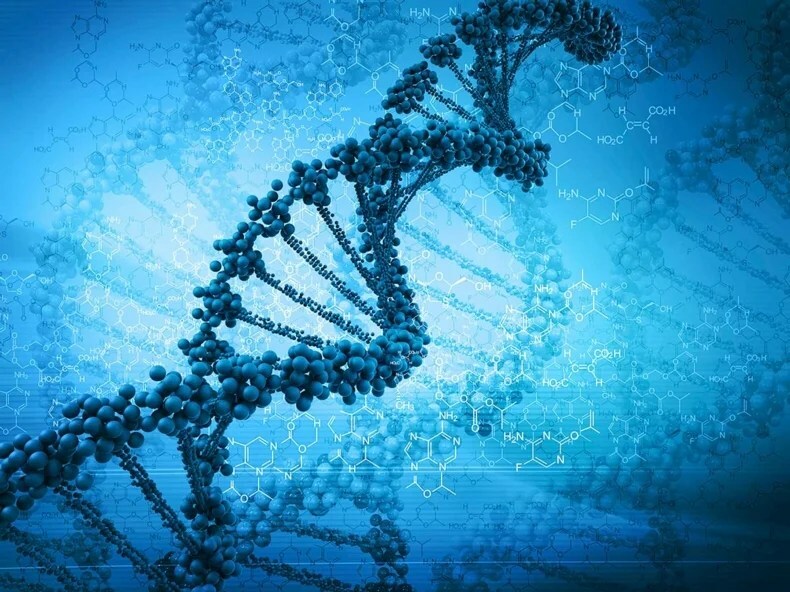 An error has forced researchers to go back on their claim that humans across the whole of Africa carry DNA inherited from Eurasian immigrants. This week the authors issued a note explaining the mistake in their October 2015 Science paper on the genome of a 4,500-year-old man from Ethiopia—the first complete ancient human genome from Africa. The man was named after Mota Cave, where his remains were found (For more about the initial findings, please read the following article: “First Ancient African Genome Reveals Vast Eurasian Migration”). Although the first humans left Africa some 100,000 years ago, a study published in 2013 found that some came back again around 3,000 years ago; this reverse migration has left its trace in African genomes. In the Science paper, researchers confirmed this finding. The paper also suggested that populations across the continent still harbour significant ancestry from the Middle Eastern farmers who were behind the back-migration. Populations in East Africa, including Ethiopian highlanders who live near Mota Cave, carried the highest levels of Eurasian ancestry. But the team also found vestiges of the ‘backflow’ migration in West Africans and in a pygmy group in Central Africa, the Mbuti. Andrea Manica, a population geneticist at the University of Cambridge, UK, who co-led the study, says the team made a mistake in its conclusion that the backflow reached western and central Africa. “The movement 3,000 years ago, or thereabouts, was limited to eastern Africa,” he says. All of which means that if you’re attending the game, or just happen to be in the general vicinity of the myriad events leading up to the Super Bowl, you will be watched. Closely. 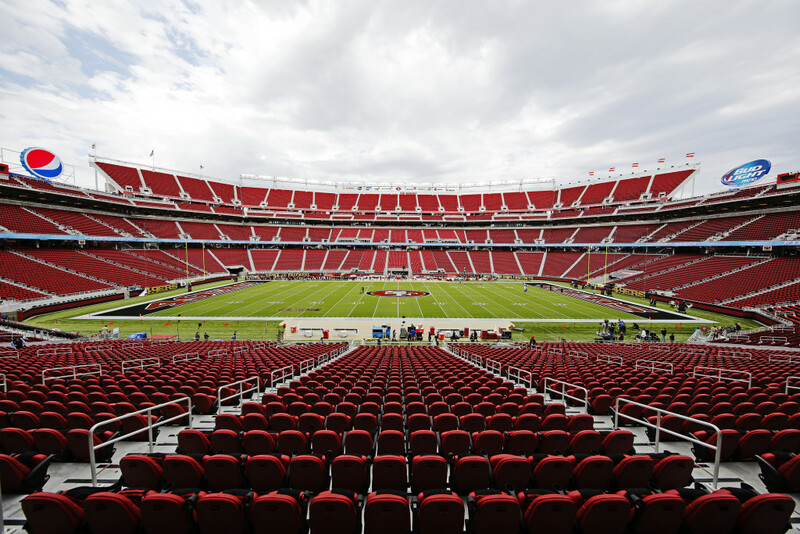 The festivities started Saturday and run through February 7, when the Carolina Panthers meet the Denver Broncos at Levi’s Stadium in Santa Clara. Here’s a sampling of the technology Big Brother can use to surveil you during the Super Bowl in the Bay Area. 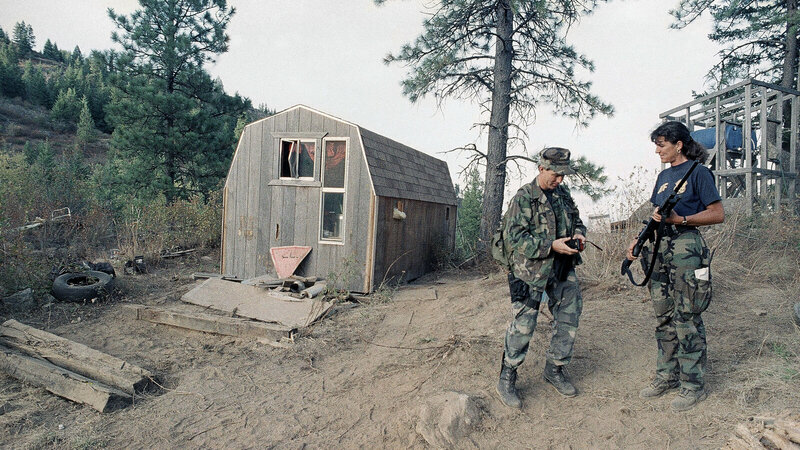 The armed standoff between anti-government militants and law enforcement in Oregon has lasted more than four weeks. After the arrest of 11 people last week, it was expected that the occupation of the Malheur National Wildlife Refuge would come to an end, but the killing of the group’s spokesman in an encounter with police has re-energized protesters. As he tells NPR’s Rachel Martin, the story begins with Randy Weaver and his family.